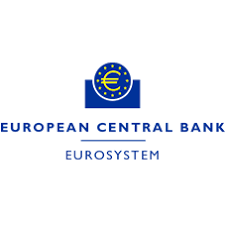 The ECB is the central bank for Europe's single currency, the euro. The ECB’s main task is to maintain the euro's purchasing power and thus to maintain price stability in the euro area. The euro area comprises the 19 European Union countries that have introduced the euro since 1999.